Our LifeFest Bali retreat is coming up in March, and we are so excited. We will be providing breakfast and lunch for you at the Ubud Aura Retreat Centre, but for dinner, you will have the opportunity to discover some incredible restaurants in Ubud, Bali. 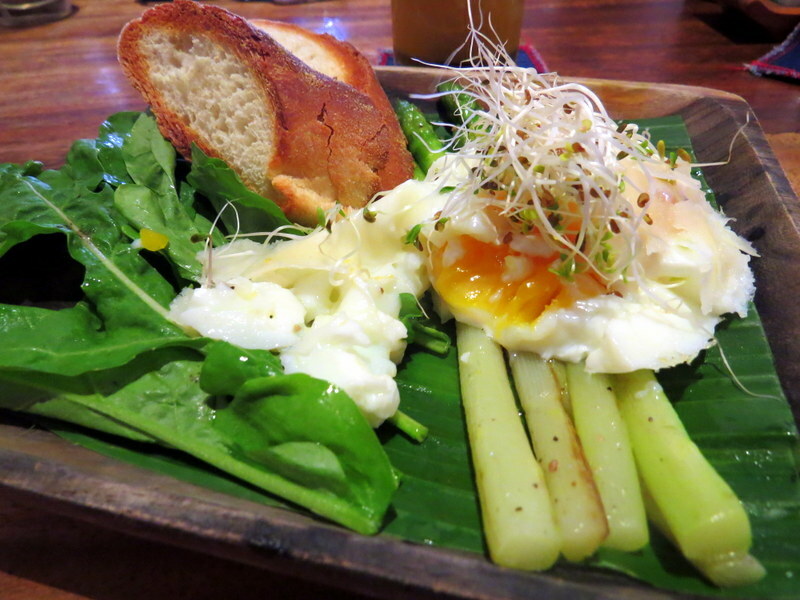 Here are our recommendations for the best restaurants in Ubud, Bali. 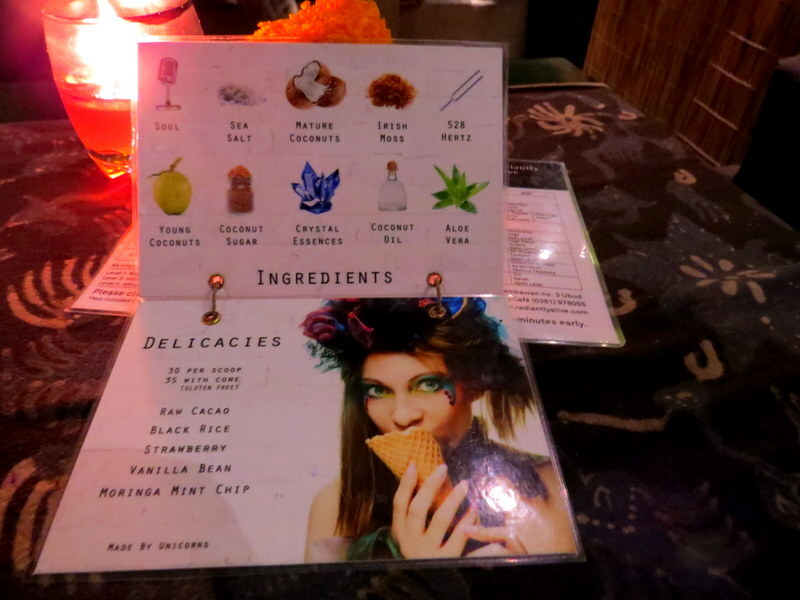 The food at Bali Buda is fresh, nutritious, and vegetarian, with many vegan and gluten-free options. They also have a great selection of fresh juices, kombucha, and homemade ice cream that’s to die for. Hint: Choose the raw cacao. One thing to note, there is no wi-fi at Bali Buda. The view over the gorge and the decor is fabulous. Indus Restaurant is owned and operated by an Australian women and reflects the true Balinese culture mixed with modern western cuisine. The beef curry is fabulous. 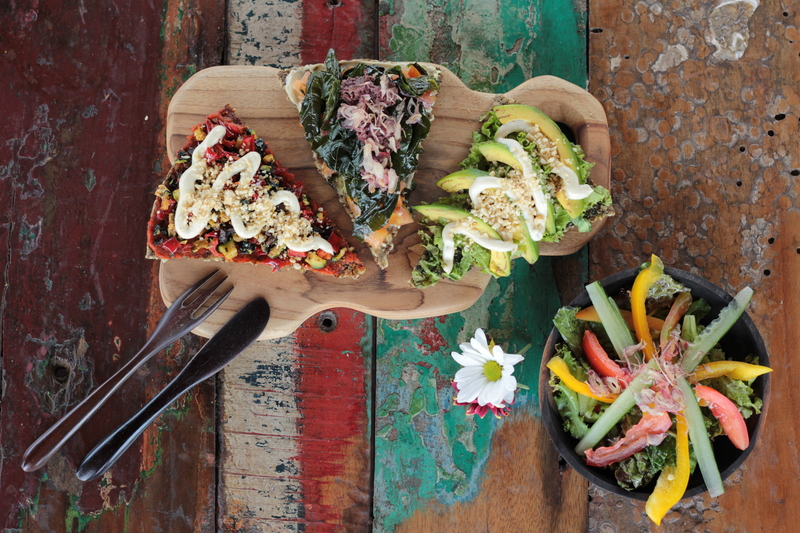 Bali is known for its duck, and Bebek Bengil-Dirty Duck Diner is the place to get it. 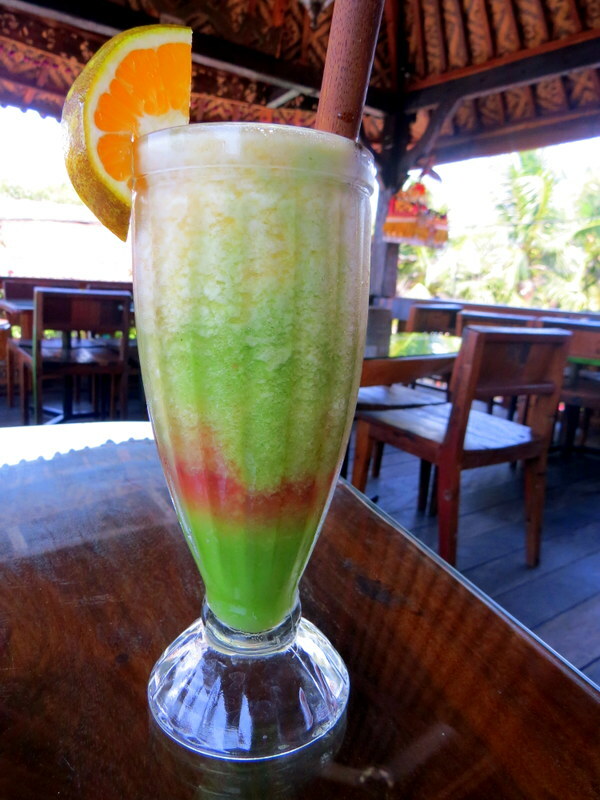 This restaurant is really close to Ubud Aura Retreat Centre, so you can walk there in just a few minutes. Bali ducks are small, so one person can easily eat a whole duck. Wander around in the rice fields out back for some great photos.